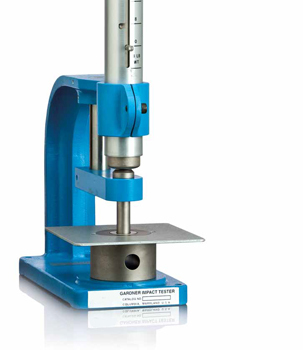 The light-duty impact tester is used for products that are easily damaged by impact force. 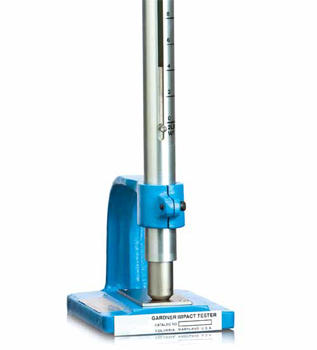 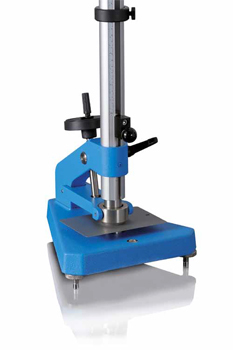 The ISO Impact Tester is specifically designed for ISO method 6272-1. 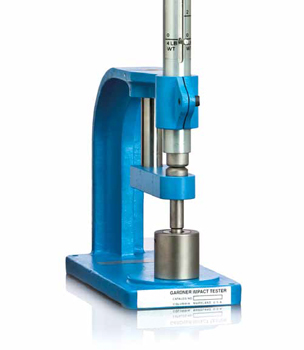 The Heavy-Duty Impact Tester has a very versatile design to comply with ISO and ASTM standards for the coating and plastic industries. 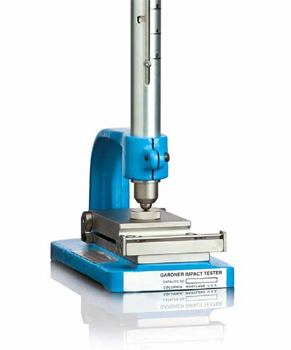 The SPI Modified Impact Tester has a re-enforced construction compared to the Heavy Duty Impact Tester.